Hello Friends is a really nifty Windows Phone lockscreen app that generates a wallpaper based off your Windows Phone contact photos. While the original release had Hello Friends only compatible with Windows Phone 8 devices, the latest update brings the app to our Windows Phone 7 devices. Version 3.0 of Hello Friends is now available for the Windows Phone 7 devices and while it won't automatically change your lockscreen wallpaper, it allows you to create the image collage, save it to your Pictures Hub and set it manually as your lockscreen wallpaper as you would any other photo. 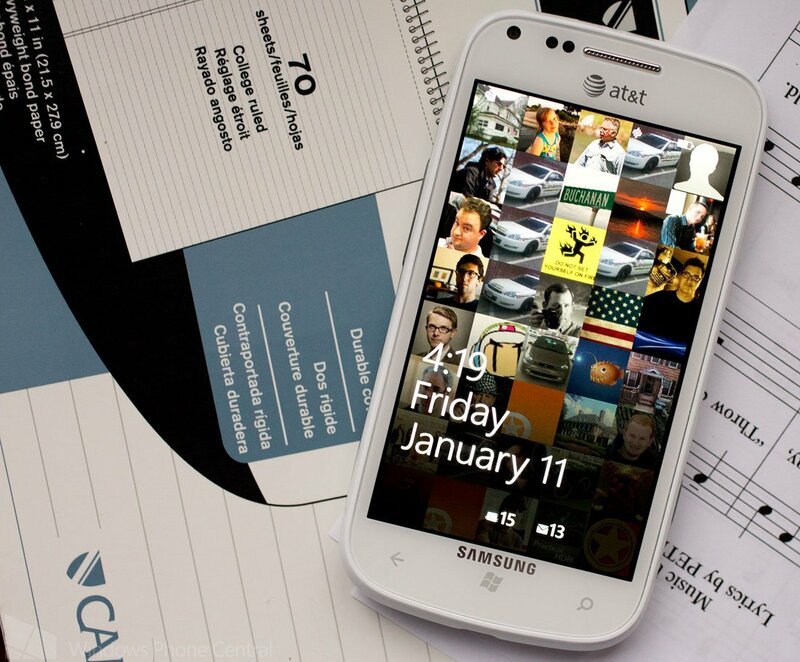 Along with Windows Phone 7.5 support, the updated Windows Phone 8 version also adds a few improvements to the app. You also have the customary performance tweaks and bug fixes with the Hello Friends update. 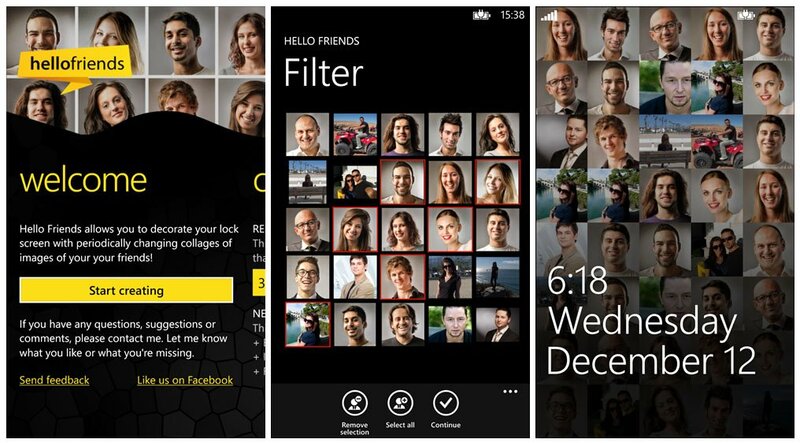 While we would have liked to have seen the templates in the Windows Phone 7.5 version of Hello Friends it's a start. There is a free trial version of Hello Friends available in the Windows Phone Store to let you try things out. The full version of Hello Friends is currently running $.99 and you can find it here at the Windows Phone Store.